Balance, holding your finish, placing your weight precisely against the ball. Yes there are many ways to hit the ball, and many ways to play this game, but with all the variety of styles and technique – our best professionals are balanced more often than perhaps we readily notice. 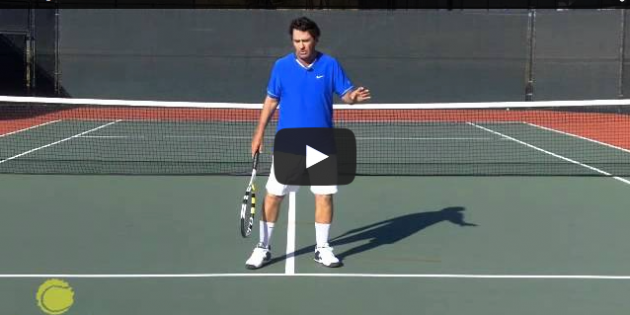 Ready Read React – the all important “3 R’s” of tennis. 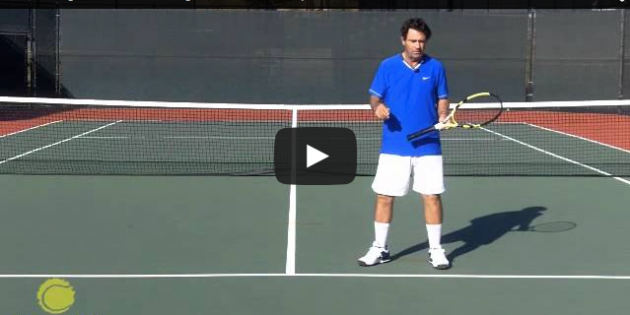 But the question, once you have been ready and now have read the incoming direction of the ball – how do you react? What is your first move? The first move is about quickness, it is about simplicity, but equally if not more importantly, it is about committing and reacting to only and simply what you have read. If you want to be quicker and find more time to hit the ball – improve your first move. Three R’s – ready read and then react. 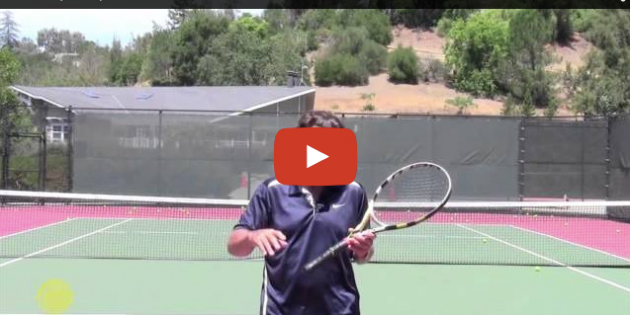 React – turn your shoulders and hips to the ball as quickly as possible. 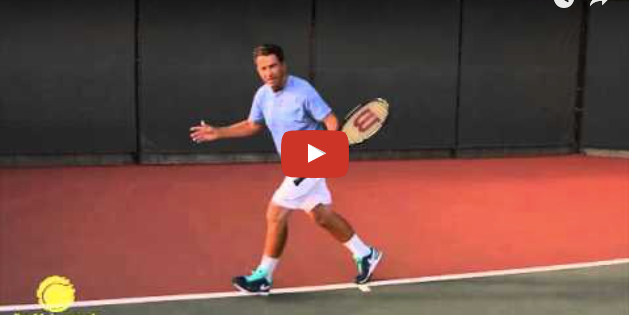 Tennis – moving and hitting – not really much more to it. Quicker players have an advantage, consistent power hitters have an advantage. When it comes to improving the moving, the footwork, your getting to the ball and recovering back to center – there are many training methods to chose from. The first and most obvious choice concerns weight training, where stronger muscles may help you “explode” to the ball. Another variation includes actual dance and balance exercises, where the goal becomes moving with more grace and less effort. Hopefully you have seen and worked through the podcast entitled Weighting and Waiting. And as a subtle review, baseball batters “wait” on the pitch with their “weight” back. Similarly, pitchers and quarterbacks start their throwing motion with their “weight” back.